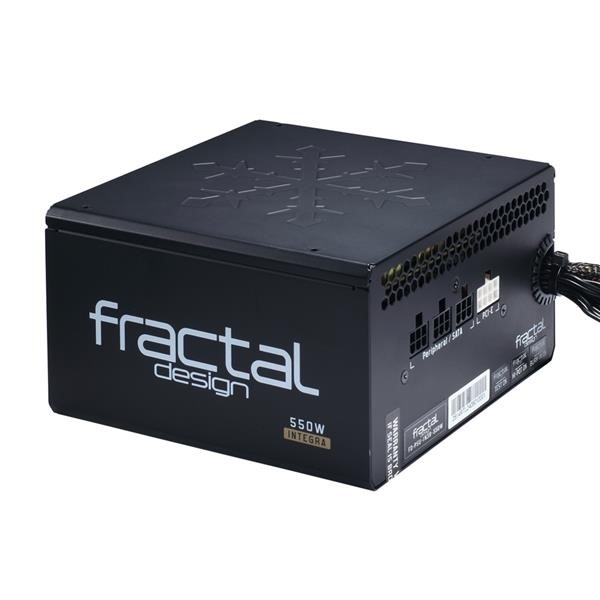 Fractal Design Integra M Series power supply units feature excellent electrical performance, including 80PLUS Bronze certified efficiency. 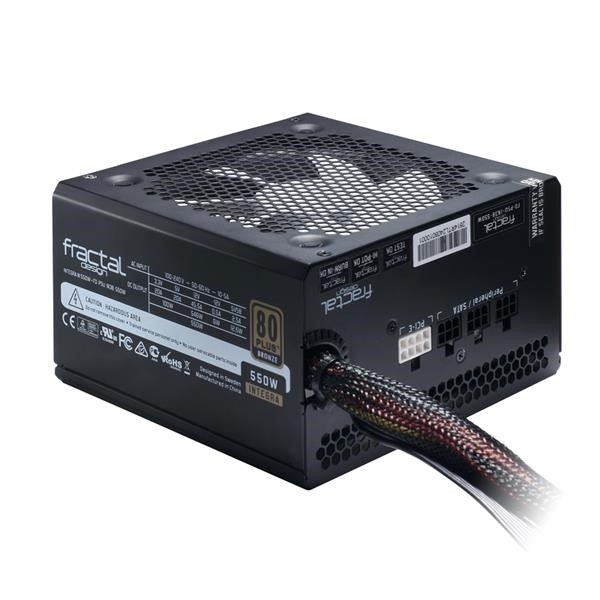 The modular flat cable system allows for a clean installation, and enhances airflow patterns inside the case. 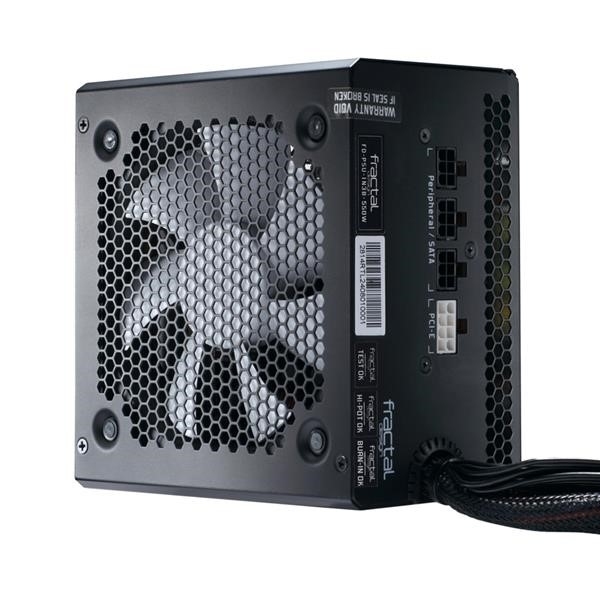 The short 140mm length makes for easy installation in small computer cases, and the extra-long ATX12V cable accommodates modern, bottom-PSU cases. 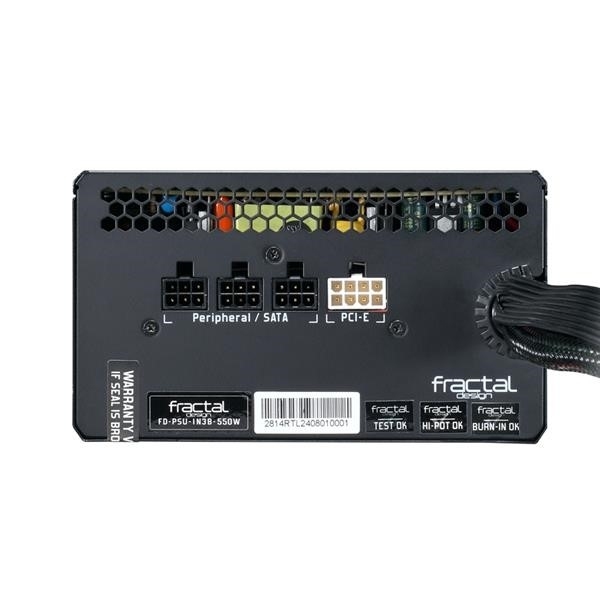 Fractal Design Integra M units are equipped with a large temperature-controlled 120mm fan for reduced noise levels and optimum cooling. 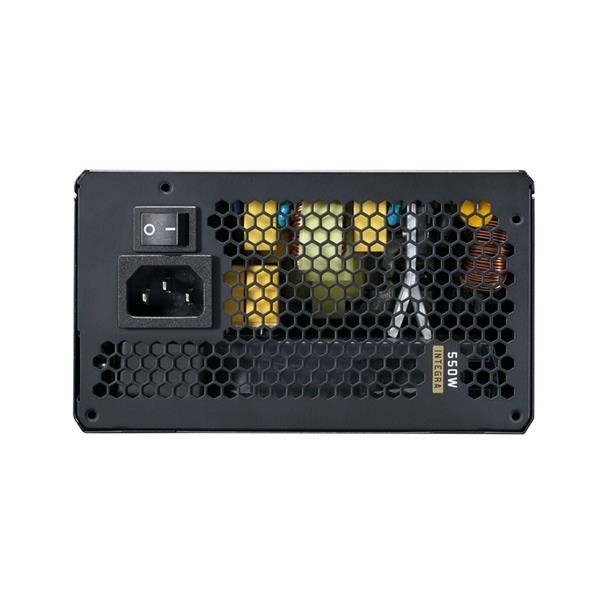 The Integra M is a great choice for medium-performance gaming computers and workstations.